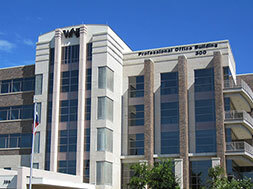 Watters Creek North is a Class A 8 story office development located in the high growth city of Allen, Texas. 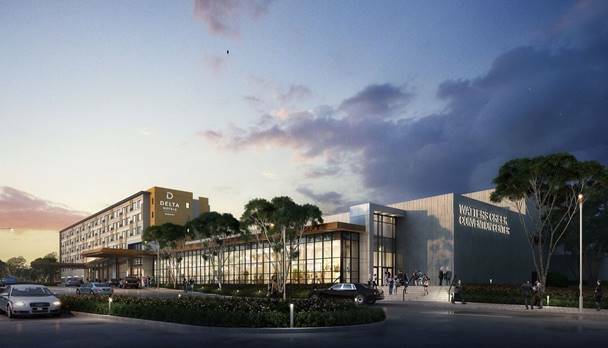 The development is within steps of the Watters Creek Mixed Use Development, a walkable urban mixed use district with a wide range of high-end shopping, dining, and urban apartment options. 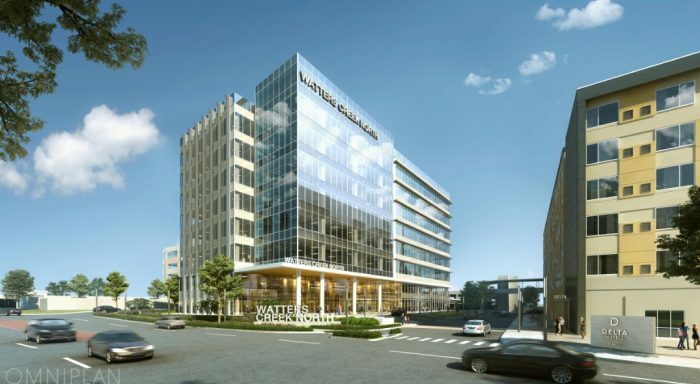 Watters Creek North will be fully integrated with concierge hotel services and meeting facilities located in the adjacent Marriott Delta Hotel Convention Center, also being developed by Altera Development. 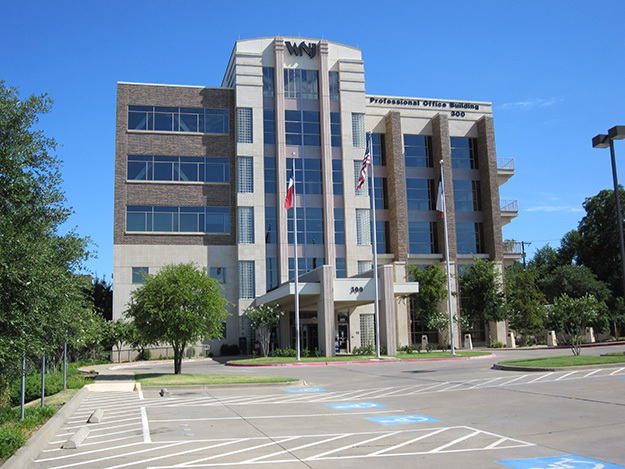 Minutes from President George Bush Turnpike and the Sam Rayburn Tollways, Watters Creek North offers exceptional stature, visibility and signage opportunities from Central Expressway. The Principals at Altera bring extensive experience in Hotel feasibility analysis, financing and development, as well as with Public Private Partnerships with municipalities. We are currently in process with a number of upper end limited service and full service opportunities. The Altera team is well positioned to leverage this opportunity for our investors and clients. Altera is currently in construction with a new four-star, full-service Delta by Marriot Hotel with an attached convention center in Allen, Texas. 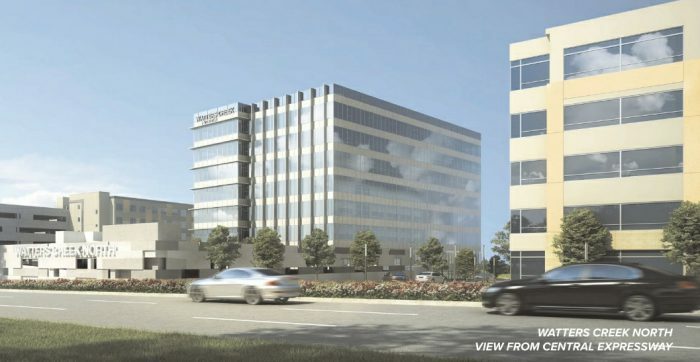 Slated to open in Allen in late 2018, the project will feature 300 guest rooms, 90,000 square feet of flexible convention, ballroom, and meeting space and 1,000 parking spaces, making it one of the largest facilities of its kind in North Texas. Located steps away from mixed-use center Watters Creek at Montgomery Farm, visitors will enjoy easy access to a variety of high-end shopping and dining options. Delta by Marriott is Marriott’s newest upscale, full service hotel brand. An upscale restaurant and a destination bar, located adjacent to an outdoor courtyard with swimming pool, are designed to allow guests to meet, entertain, and unwind. The Delta focus on upscale essentials includes a 24 Hour Elite Pantry, a fitness center with cardio, weights, yoga and crossfit, free WiFi, and bottled water available on every floor. The City of Allen, Allen Economic Development Corporation and Allen Community Development Corporation are jointly investing in the project. The creation of this Public Private Partnership (PPP) by Altera is a model for other city and economic development entities seeking innovative financing and development strategies. The Altera Team creates solutions that are space and energy efficient, and provide our corporate clients with leading edge, flexible environments. Our philosophy is based on listening to our clients and responding with solutions that provide high economic performance and enhanced workplace efficiency, while providing a fresh expression of corporate identity and direction. Our Principals bring diverse development experience working within Fortune 500 companies including Centex Corporation, Arco Construction, Centex Construction Company and Arthur Andersen. 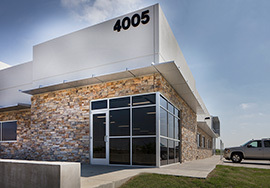 Altera recently completed a 215,000 sf Build to Suit Office and Distribution Facility for O’Neal Corporation, the nation’s largest privately owned metal service provider, in Grand Prairie, Texas. 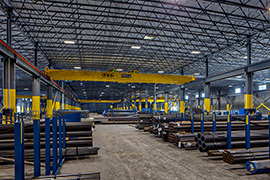 A unique 200,000 square foot of warehouse was designed for six 15 ton cranes to transfer steel across the building’s 770ft length. Each of the 3 bays has 2 cranes that cover 100% of the building. The building floor is elevated 5 feet above grade; with 2 truck drive lanes running through the building on grade. This design has the truck’s trailer level with the building floor making for easy loading and unloading of steel. 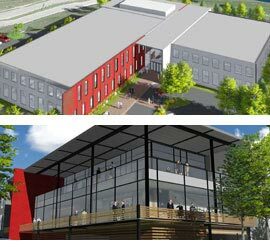 The 15,000-square foot office is a mix of large open floor and suites, with amenities including showers and lockers, a large dining area, and a patio. Altera’s close coordination with O’Neal Steel allowed them to be moved in, shipping orders, and producing income within 10 days of receiving occupancy of the facility. 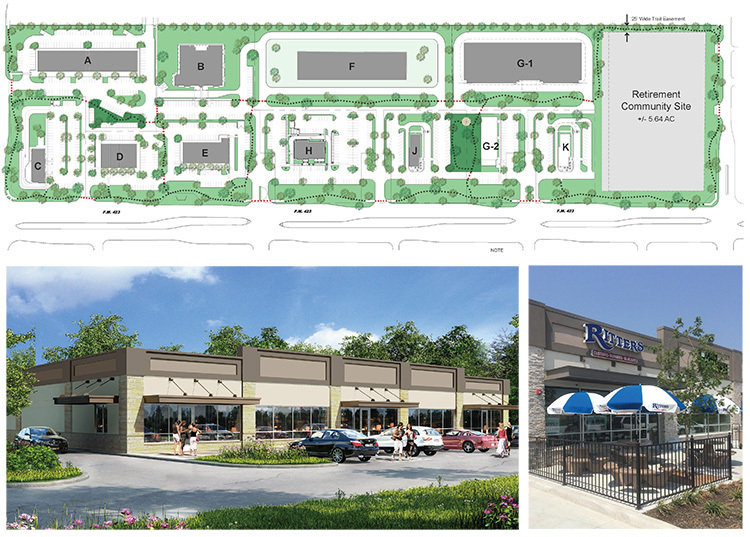 Altera has begun construction of phase two for their 32 acre master planned development In Frisco, Texas. The new development which includes: retail, restaurant, medical, and pad sites, is located on F.M. 423, the major north-south artery in Frisco, surrounded by high income single family residences. 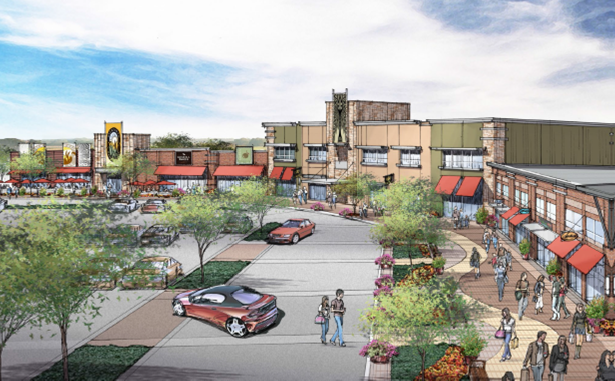 The Villages at Brock’s Gap is a 65,000-square foot retail development in the upscale Birmingham suburb, Hoover. This project, a part of The Hoover Trace Crossings Community, is surrounded by burgeoning neighborhoods with additional residential developments in planning and construction stages. The intersection that The Villages at Brock’s Gap sits is in walking distance of Hoover High school, Trace Crossing Elementary School, and The Hoover Met (large sports complex). The Villages at Crosswinds is a 22-acre retail development that will include approximately 83,000 Square feet of retail with frontage pad sites for sale. This development is strategically located at the entrance to U.S. Army – Ft. Benning Military Base, across the highway from Chattahoochee Community College Campus. Altera worked closely with Phenix City’s Economic Development Council to bring a grocer to the local community. As a part of this Public Private Partnership, the City signed a 25-year master lease for a 41,000-square foot building with a grocer in tow. 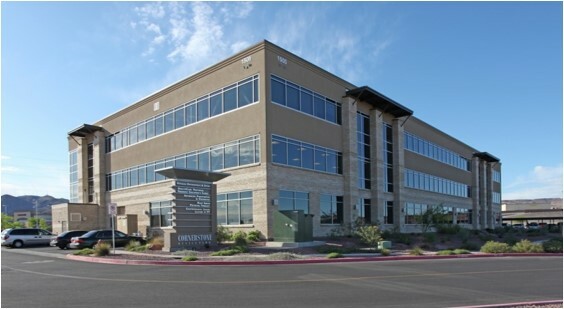 The Cornerstone Office Park is a 69,837 rentable square foot, three-level medical office building strategically located between the Dignity Health St. Rose Dominican Siena Campus and the Dignity Health St. Rose Dominican Rose de Lima Campus in Henderson, Nevada. 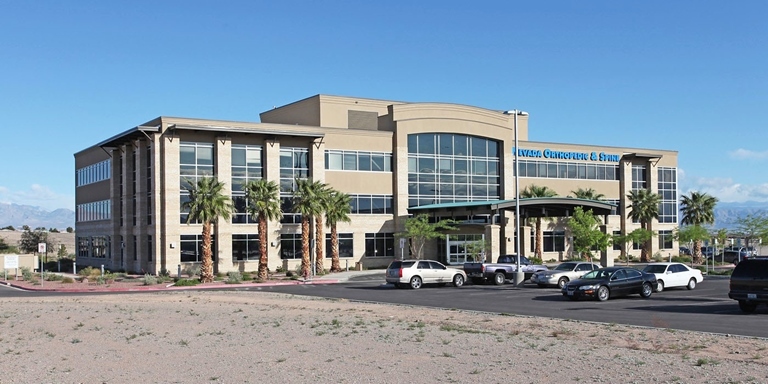 The building is home to the Nevada Orthopedic and Spine Center. 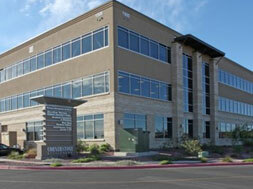 This is a Class A medical office building built with quality and long-term functionality in mind. 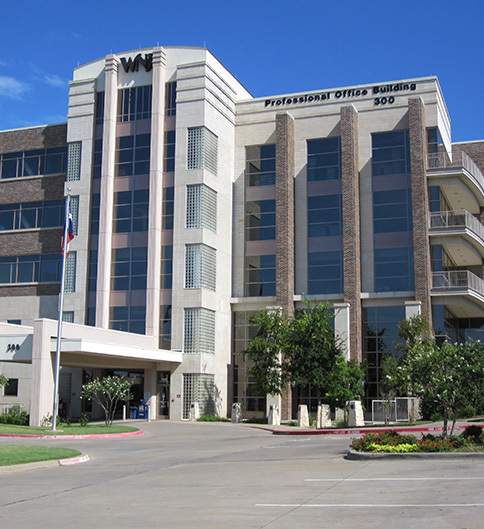 For over 95 years, Texas Health Presbyterian Hospital-WNJ (Texas Health-WNJ), formerly Wilson N. Jones Medical Center, has served the medical needs of North Texas and Southern Oklahoma. The mission of Texas Health-WNJ is to improve the health of the people in the communities we serve. We aspire to be the health resource of choice for all in need and to enhance the quality of life for those we serve. 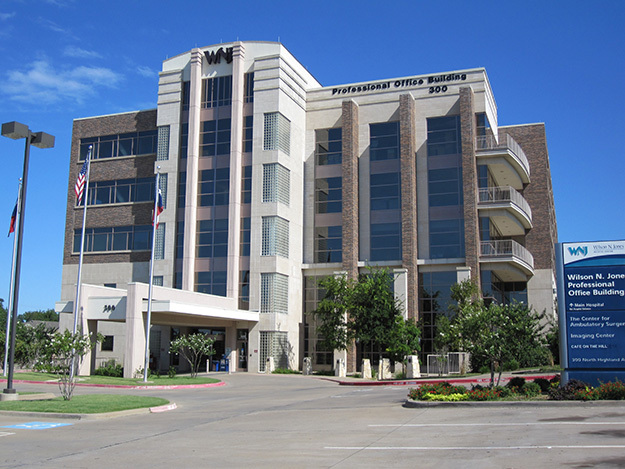 Our focus is on the quality of care provided at Texas Health-WNJ, patient safety and patient satisfaction. The investments we make today will help ensure a bright future for the healthcare of tomorrow. Parking: There is ample free surface parking adjacent to the building and a parking garage across the street.